10 years ago when there where ten things to do, we needed 10 devices. Now with a smartphone we can make calls, text, watch tv shows, read the news and make payments, we can now annoy every person around you. 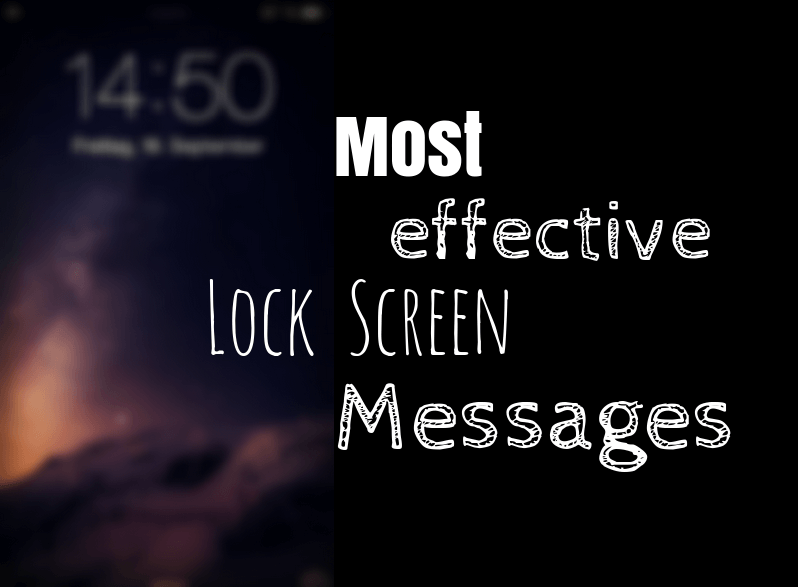 if the lock screen message is not enough then use search apps that can take pictures, activate a mic, block the phone or delete all the data in it, locate it through GPS and even use the sound signal or draw the attention of the people nearby. 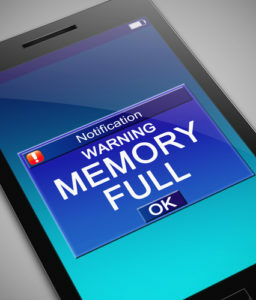 Sooner or later the memory of your phone gets less so you a flash memory card or use services like Dropbox but wait there is another cool option just upload all your data to “telegram messenger”. Telegram allows you to send files, and links to yourself you can use it both as a notepad or a cloud storage, just fine your number there and start using it. 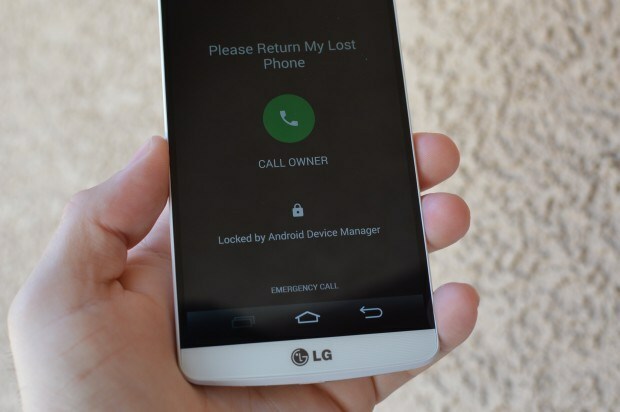 Use your smartphone as a simple security system for your home, an app with a motion sensor function will turn your device to a CCTV camera, which takes pictures when someone appears and send photos right away, and you can also turn your phone as a video caretaker to your baby. 5. 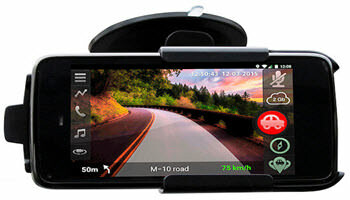 Dashcam: You can also use your smartphone as dash car menu, all you need to do is to install so till has the best view on the road, to even make the work better use special DVR apps. 6. U.V light: U.V light can be used especially to check the authenticity of the bank notes. 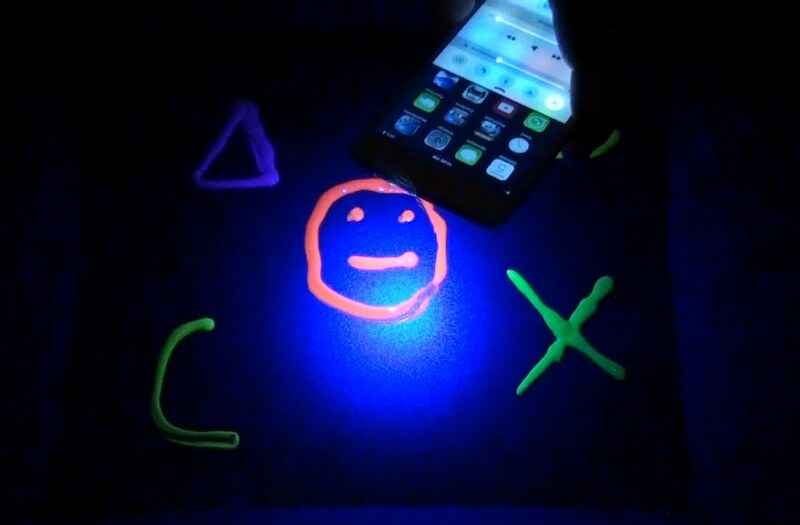 Stick a piece of tape to the flashlight and write over with the blue pen and make two more layers in the same way. 7. 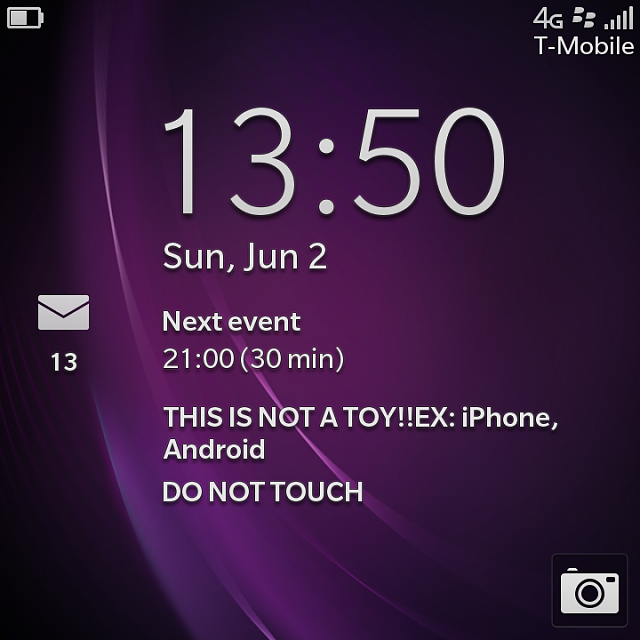 Access to the magic menu: If you are serious about your smartphone and use it all the time, you may even change it’s setting like a professional . 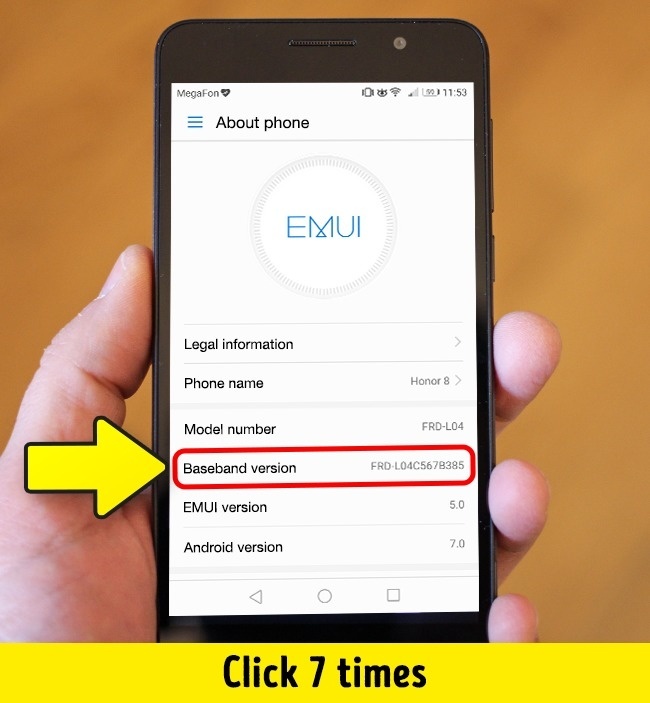 to do so you have to go to the ->developer menu->setting->about the phone->click 7 times on the model number. And now you are the developer you can enhance the performance, the signal receiving quality, system appearance and much more.